USS Agent for Windows performs SSL Interception to filter and control secure HTTPS web sites. For Internet Explorer and Chrome, the certificate is automatically installed during the agent installation process. 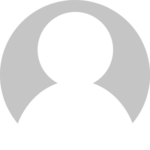 However, Firefox users will need to manually install the certificate or use a third-party Firefox configuration tool. If you do not install the certificate, you will encounter security warnings in the browser. If you really do not want to filter HTTPS sites, you can remove port 443 from the agent intercept ports option in the Configuration Profile. 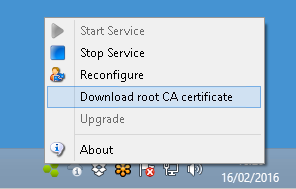 Right-click on the USS Agent tray icon and select Download root CA certificate. Save the file to your computer e.g. ussagent.crt. 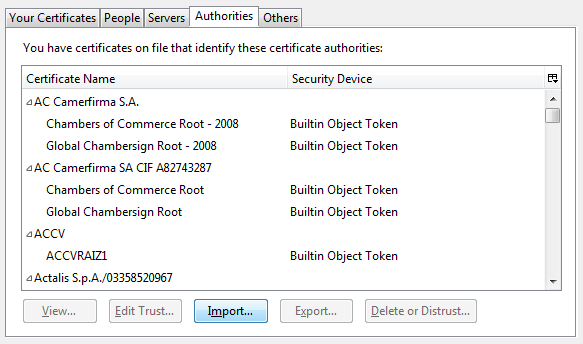 Navigate to Options / Advanced / Certificates / View Certificates and click the Authorities tab. Click Import and select the previously saved ussagent.crt file. When prompted, check "Trust this CA to identify web sites".